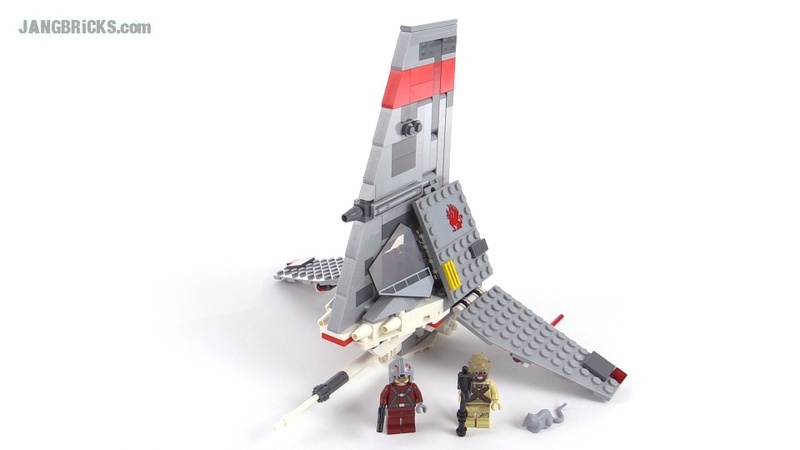 Things have been very quiet on the Mega Bloks release side of things, but the other day I found this at a local store. 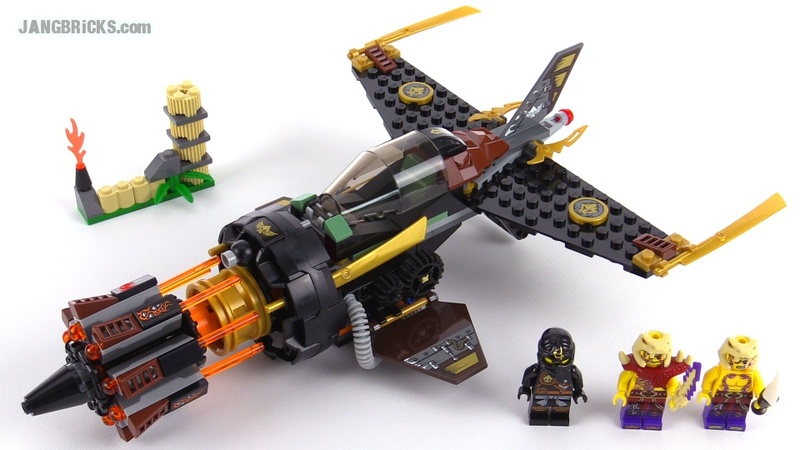 Time for another full-wave series wrap-up, this time covering the latest Ninjago sets. 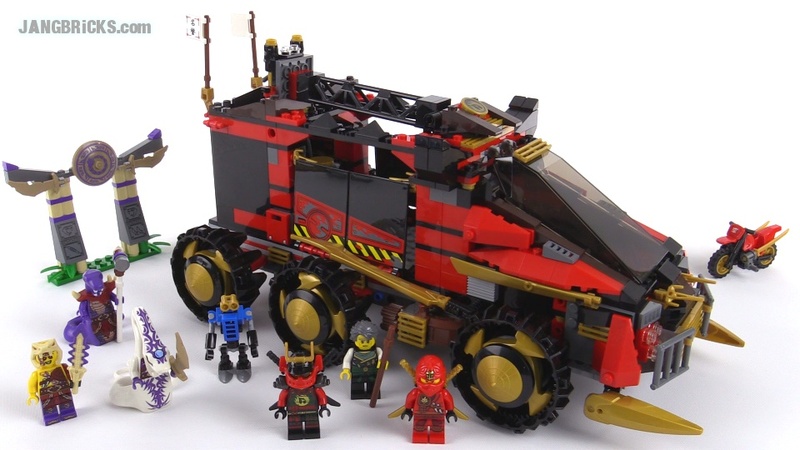 Another 2015 Ninjago set down! We're on the home stretch! 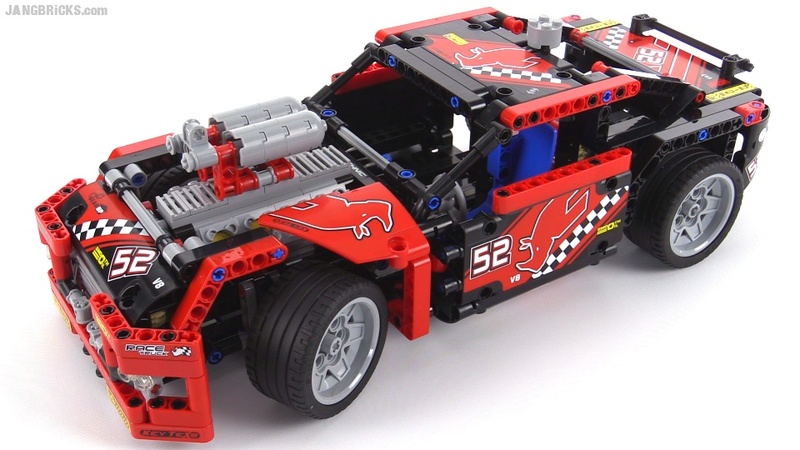 LEGO Technic 2015 Race Car - 42041 alternate build! 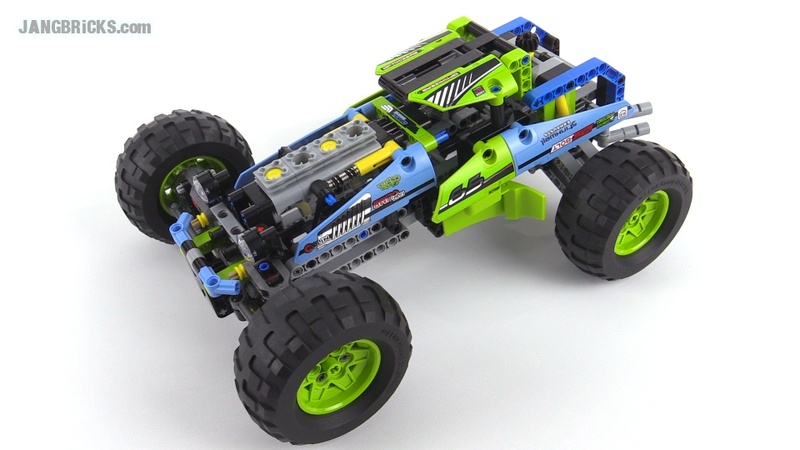 Official second build for the Race Truck model I recently reviewed. Tres cool. 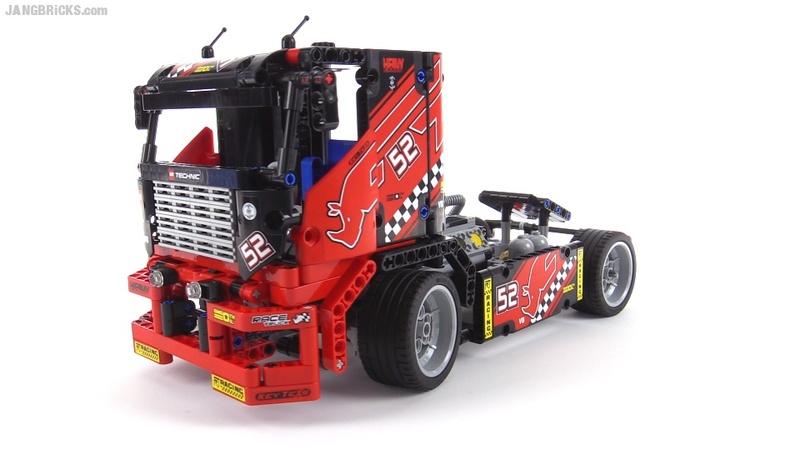 Video: LEGO Technic 2015 Race Car - 42041 alternate build! 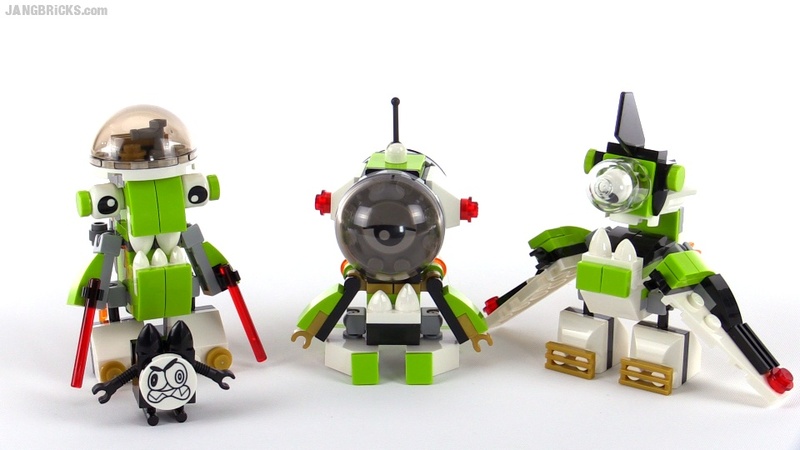 This just in -- two official mixes & one official murp from LEGO's Mixels building page! LEGO Mixels series 4 Niksput + Burnard MIX! 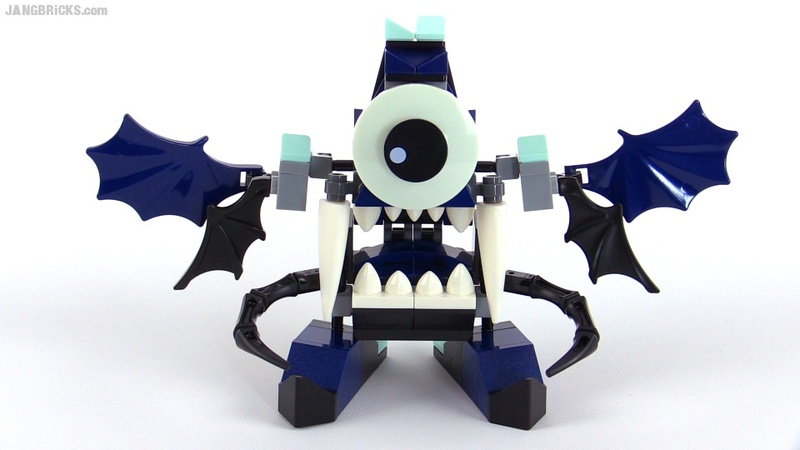 LEGO Mixels Series 4 Nurp-Naut + Boogly MURP! 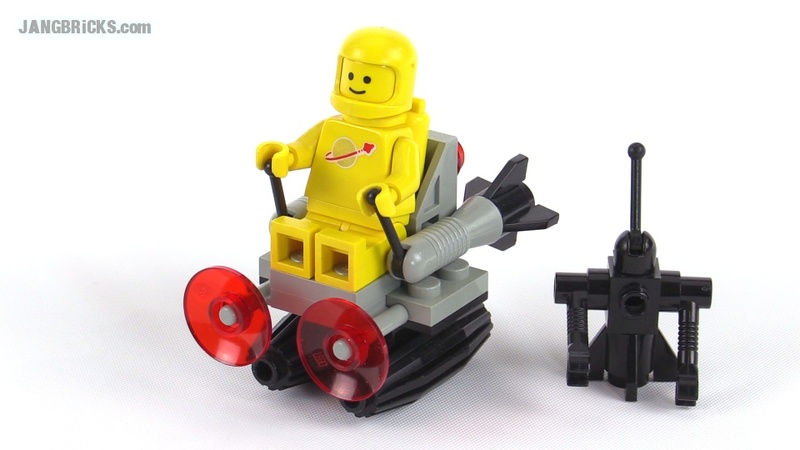 LEGO Mixels Series 4 Globert + Meltus MIX! More evidence that good things (can) come in small packages. Here's the primary official build for the Technic Race Truck, with the great alternate build to follow hopefully not too long from now. 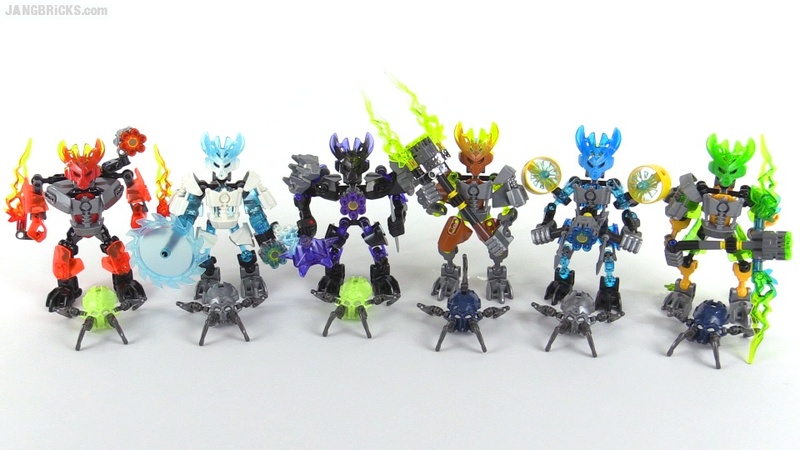 LEGO Mixels series 4 Glowkies, Orbitons, & Infernites MAX videos! 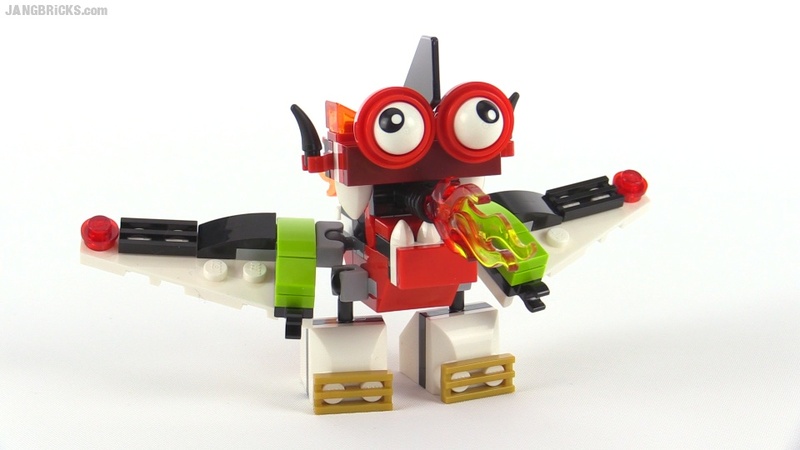 Three new videos covering the official intra-tribe "Max" combination models for Mixels series 4! 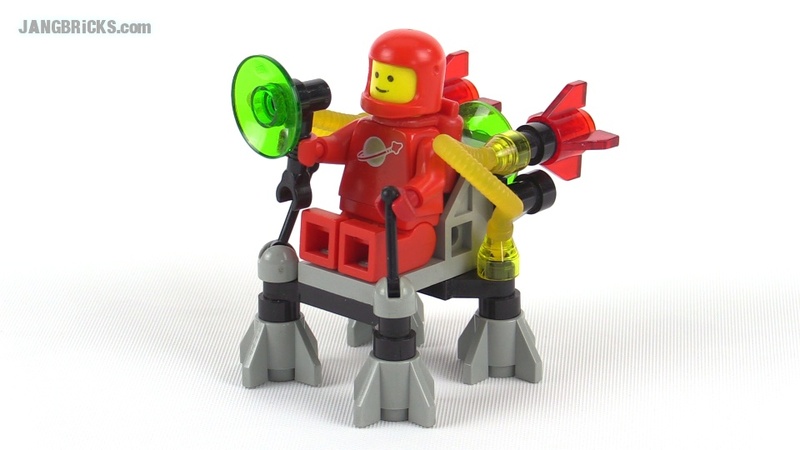 LEGO Mixels series 4 Glowkies MAX! 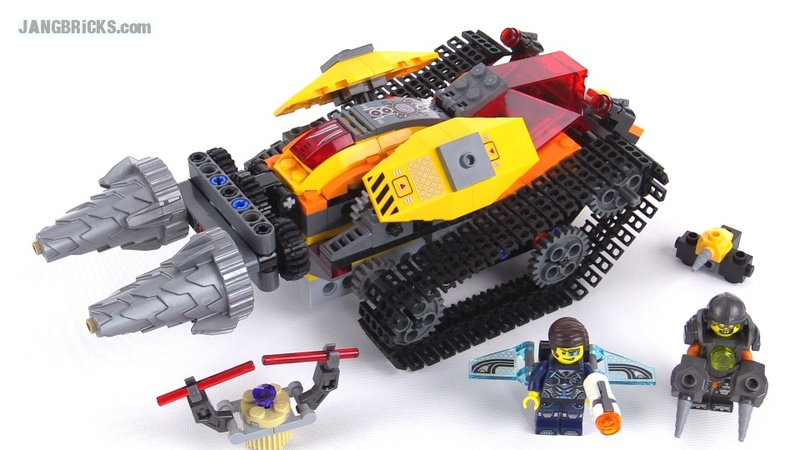 LEGO Mixels series 4 Orbitons MAX! 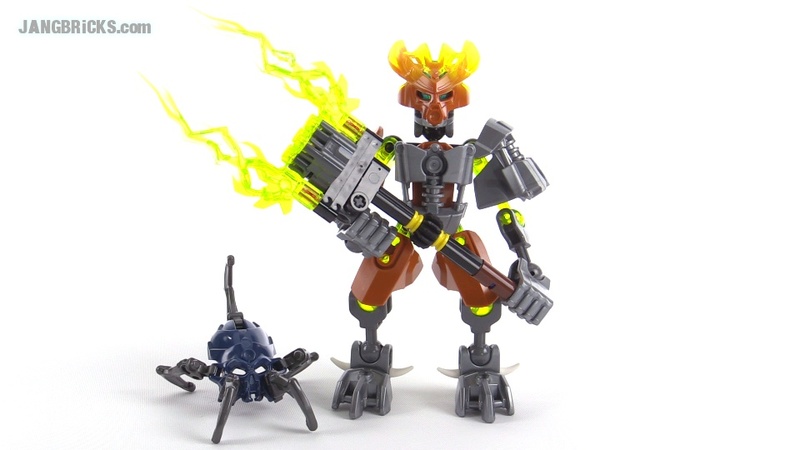 LEGO Mixels series 4 Infernites MAX! 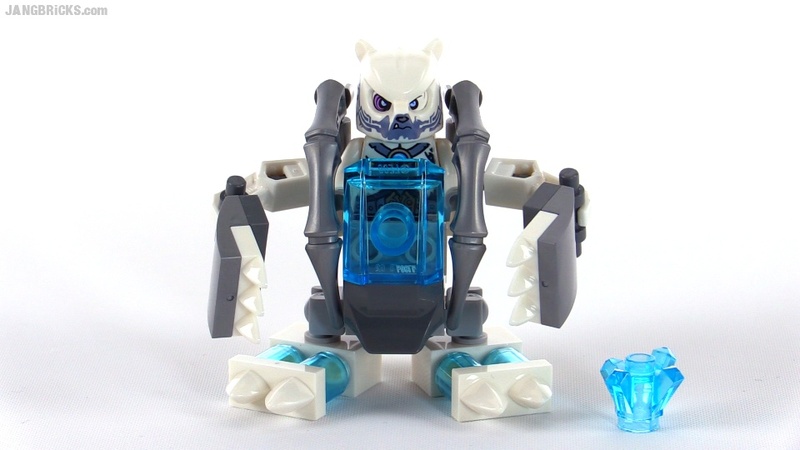 LEGO Bionicle Toa Kopaka 2015 - no gold! 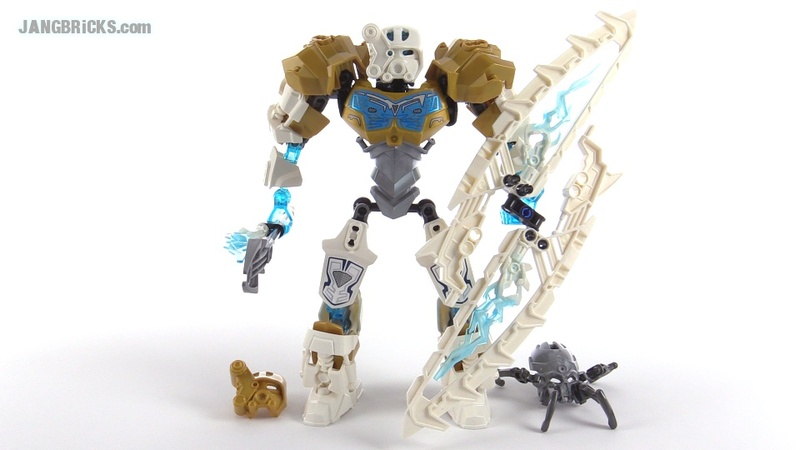 Kopaka may be my favorite Toa from the 2015 Bionicle reboot, but the gold bugged me. So I fixed that. 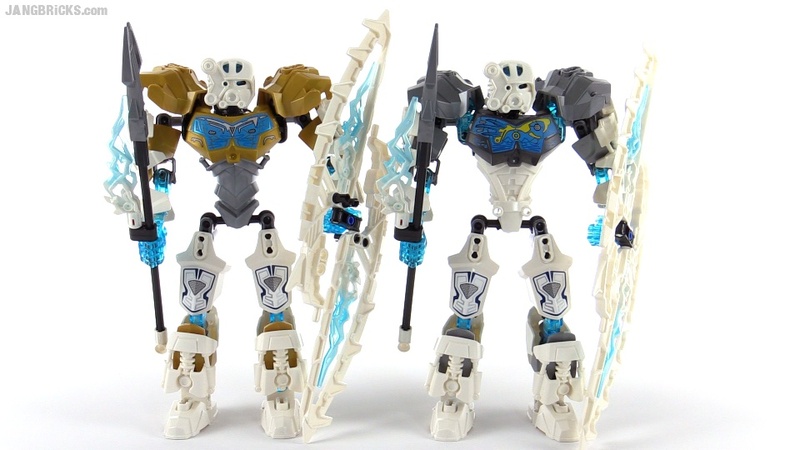 Video: LEGO Bionicle Toa Kopaka 2015 - no gold! 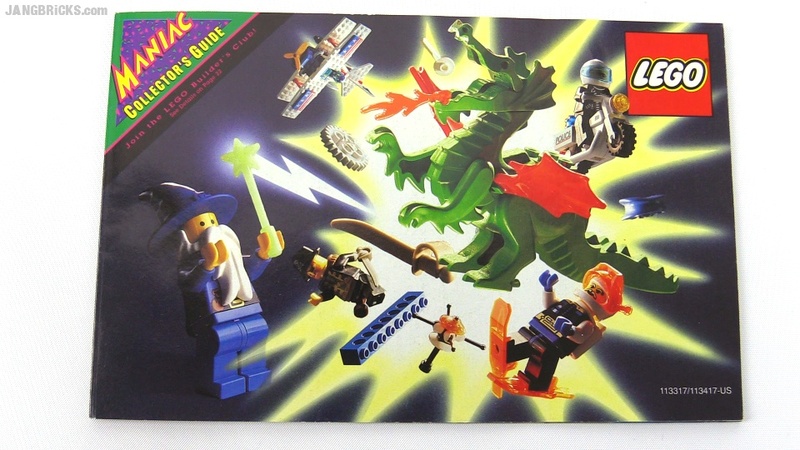 A look through a LEGO Catalog from 1993! Been awhile since I last did one of these. Warning: Long & rambly! 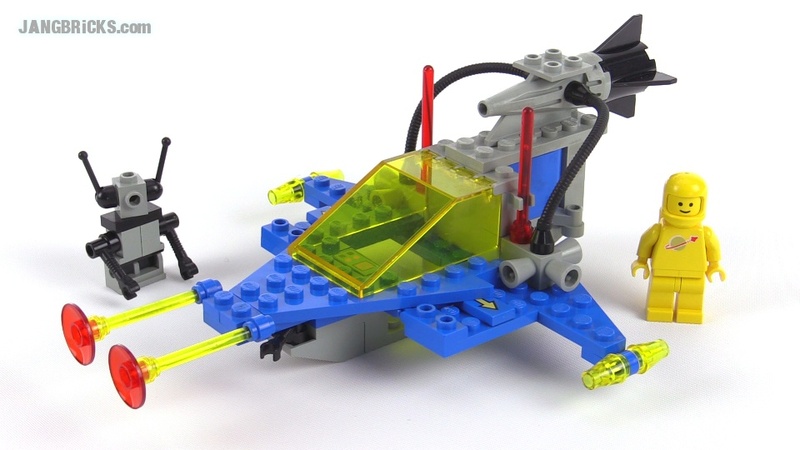 Video: A look through a LEGO Catalog from 1993! 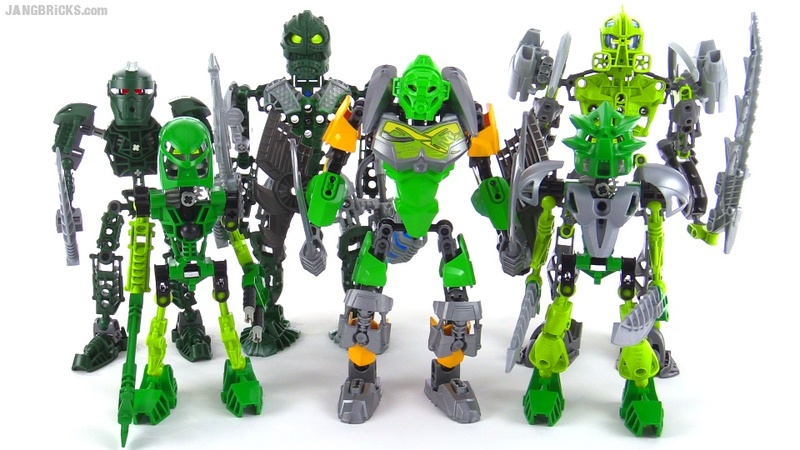 LEGO Bionicle: Old vs. New compared! Enter: The Controversy! In this video I dare to pit the new CCBS-based Bionicle series against the original 2001 Toa, as well as representatives from later years, addressing the question, "Which is better?" 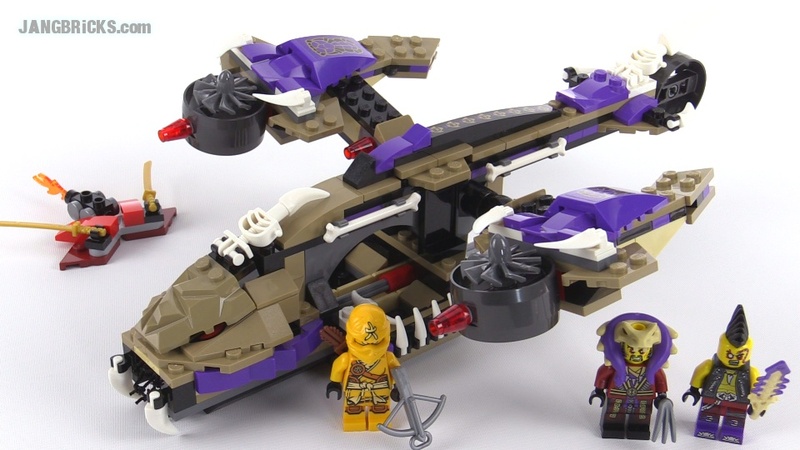 To keep things simple, I focus on just the Toa of Air over the years, though I also bring in a few other sets at an applicable point. If you like what the video visually shows, even if you don't agree with all of my opinions, please share & discuss it with others! 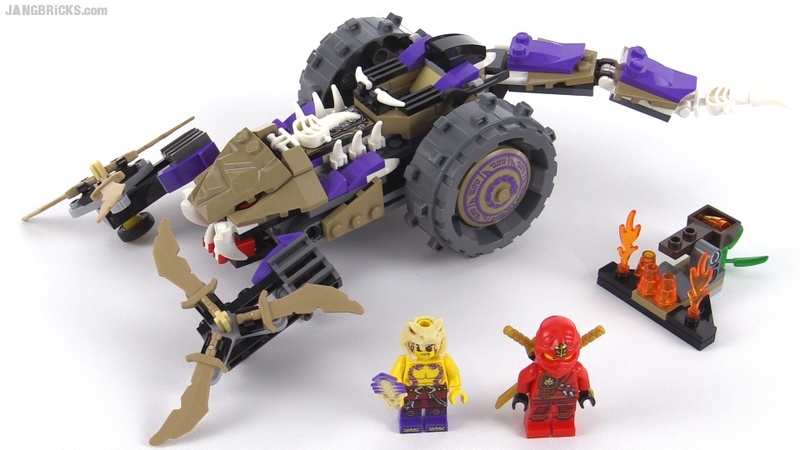 Video: LEGO Bionicle: Old vs. New compared! 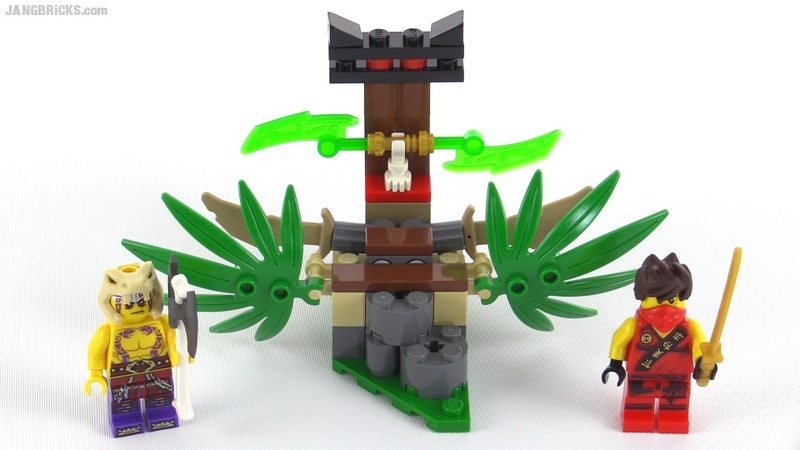 LEGO Mixels Series 4: All new Infernites reviewed! 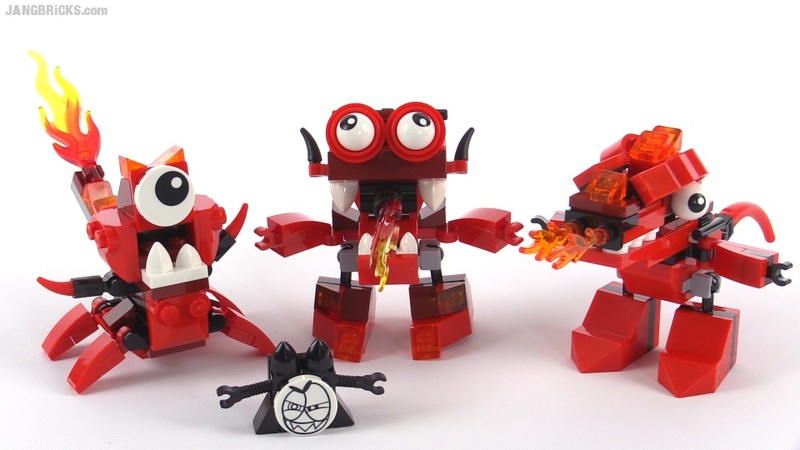 The Infernites are back in LEGO's Mixels Series 4, this time with three all-new tribe members, Meltus, Flamzer, and Burnard. Video - LEGO Mixels Series 4: All new Infernites reviewed! 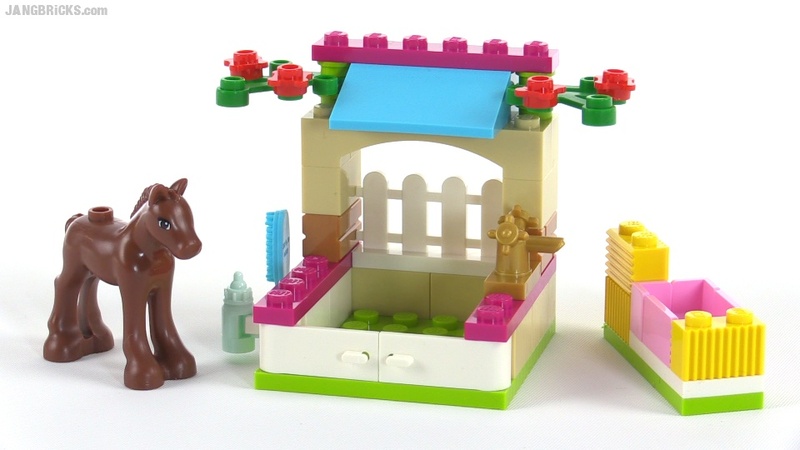 New Friends series small animal & accessory set for 2015. 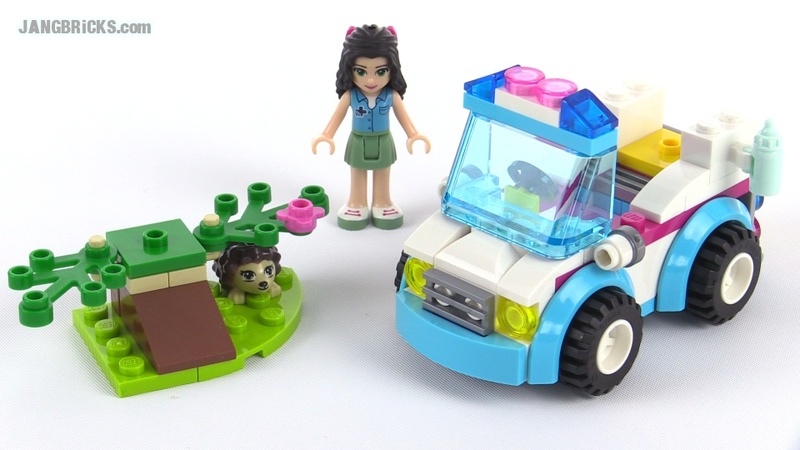 LEGO Mixels Series 4: All Glowkies reviewed! 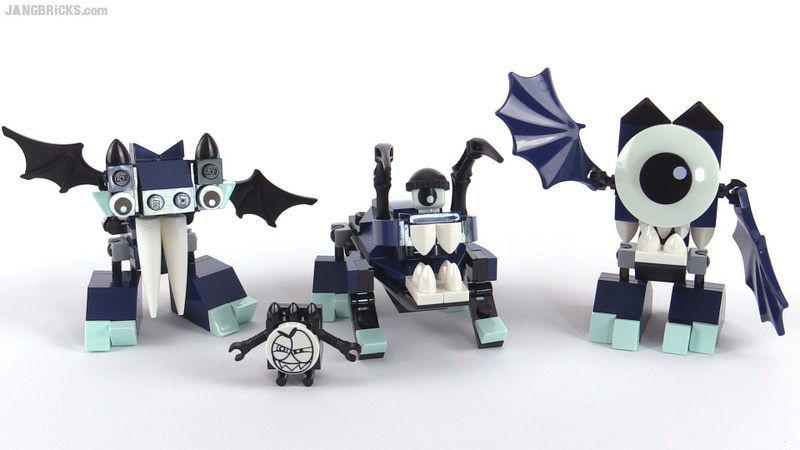 This next new Mixels Series 4 tribe, the Glowkies, features Globert, Vampos, and Boogly. Video - LEGO Mixels Series 4: All Glowkies reviewed! LEGO Mixels Series 4: All Orbitons reviewed! 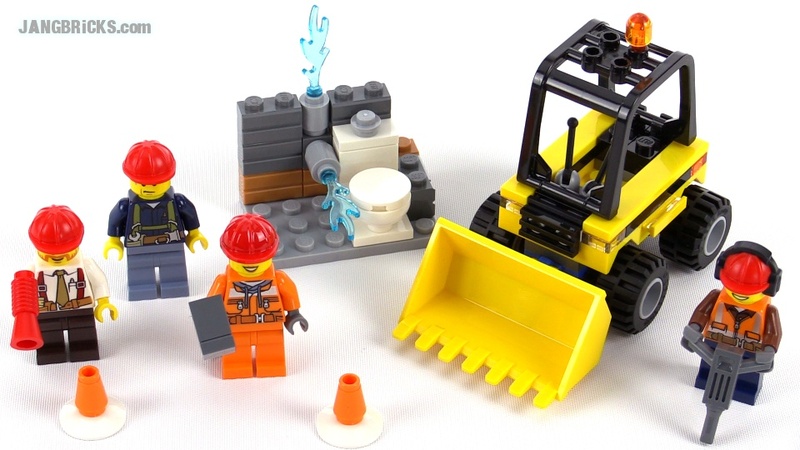 The new LEGO Mixels have landed! 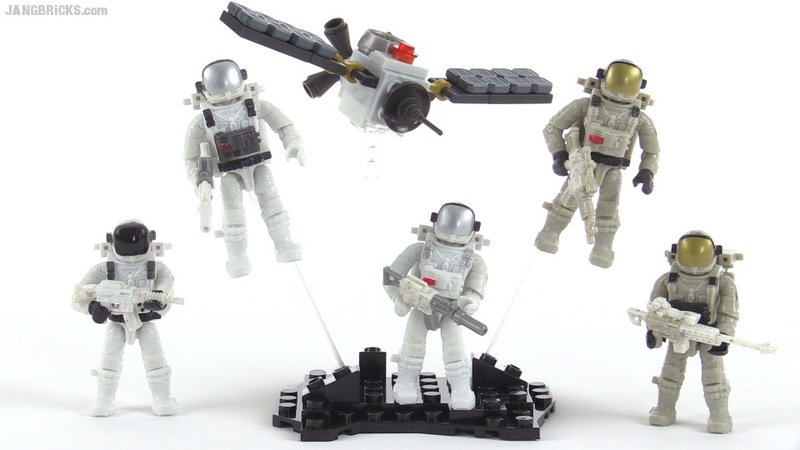 Check out the Orbitons Rokit, Niksput, and Nurp-Naut. Video - LEGO Mixels Series 4: All Orbitons reviewed! 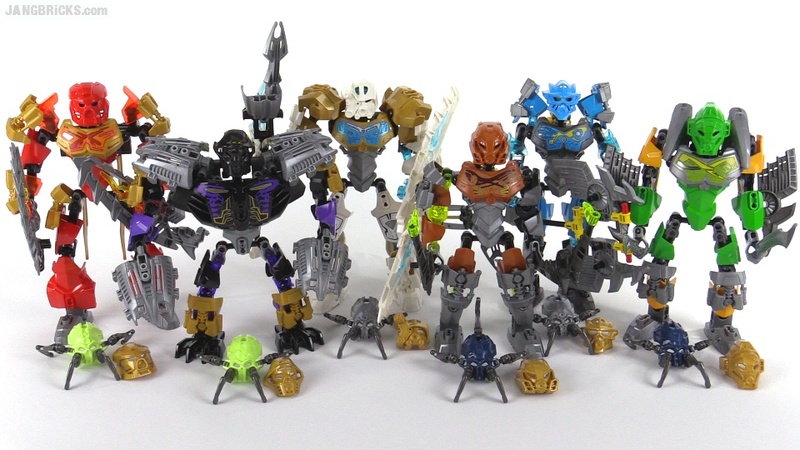 The nouveaux Bionicle wrap-up videos continue, and here I give my overall thoughts on the entire first batch of releases. More to come. 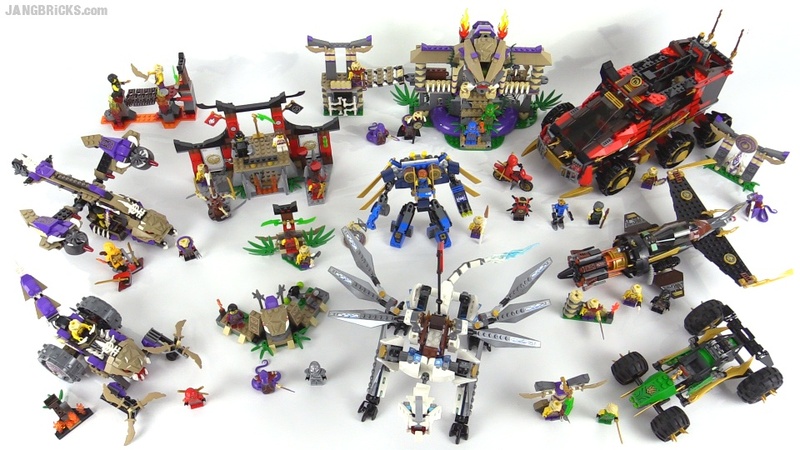 LEGO Bionicle Protector & Toa roundups: Which are your favorites? 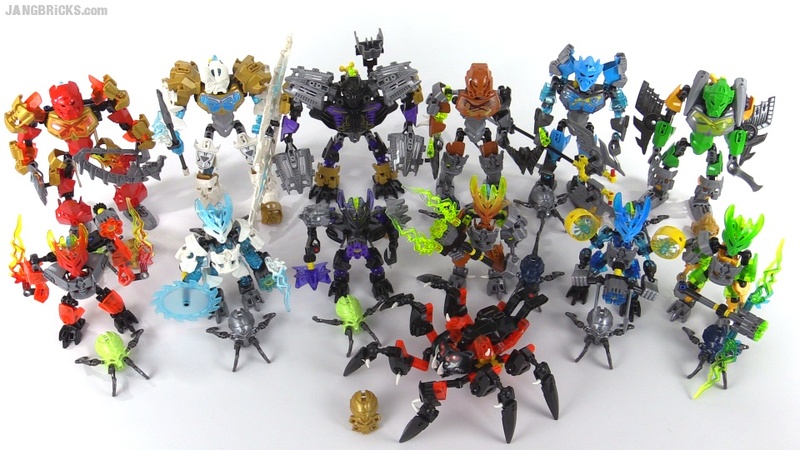 My reviews of the main official wave 1 Bionicle sets of 2015 complete, it's time for me to take a step back and address some generalities and options, like I always do. First up are a couple quick looks at the two groups of "good guys" with my personal favorites revealed. You're encouraged to post up your favorites & other thoughts as well! Throwback Thursday? 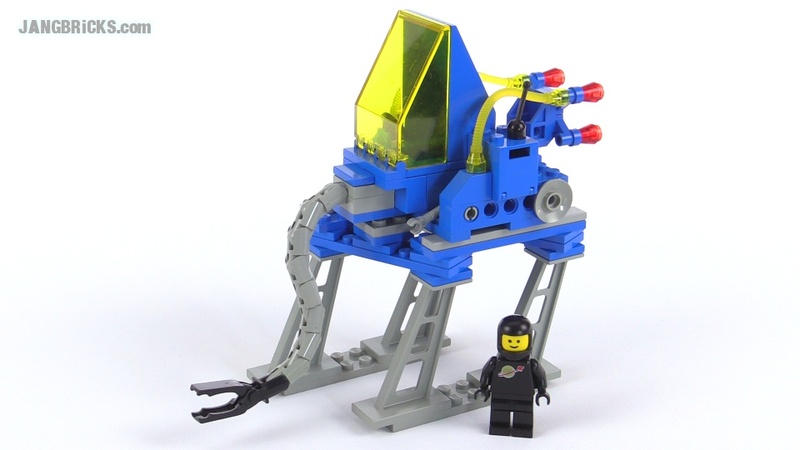 The cool thing about this is that completes my LEGO Classic Space major release set collection through 1985. About a dozen more to complete it all! 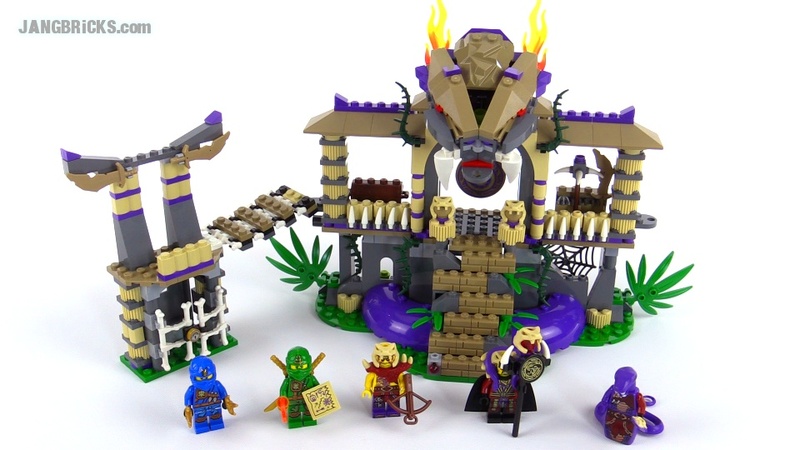 Last of the decent-sized sets from the line, with only a few smaller ones to go to finish things up. 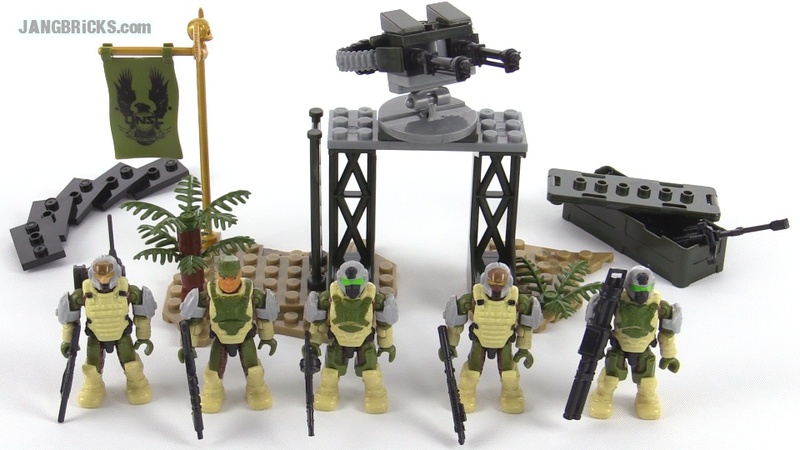 Another troop builder / battle pack style of minifig-centric set for the Chima line. Another check on the classic space list. 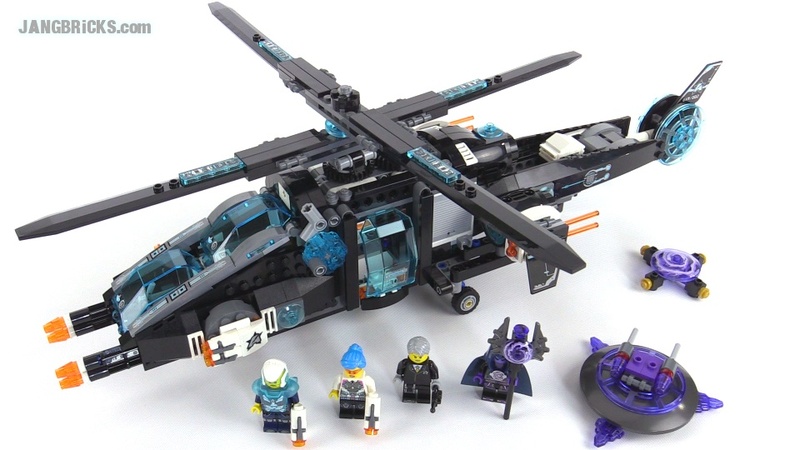 LEGO Ultra Agents: All five 2015 sets together, wrap-up video! 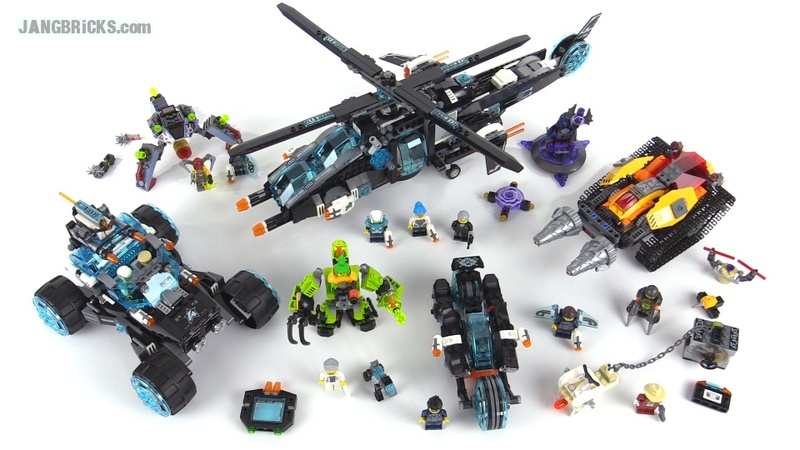 As promised, here are all of the new LEGO Ultra Agents together in one video. Will more be released in upcoming seasons? 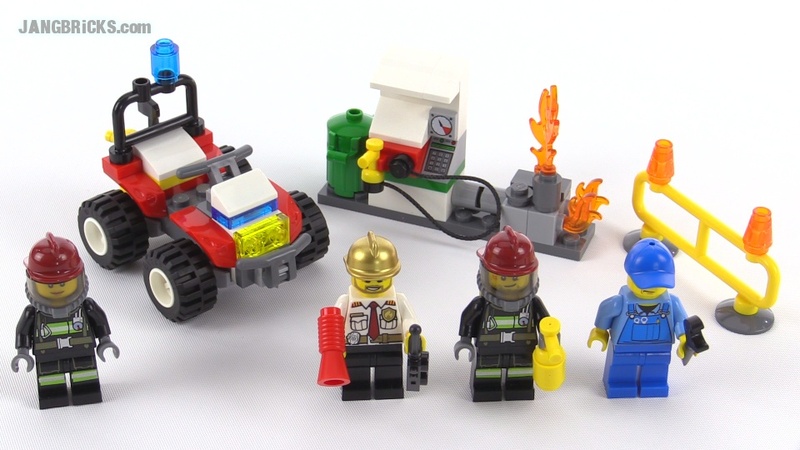 Video: LEGO Ultra Agents: All five 2015 sets together, wrap-up! Well that didn't take long! 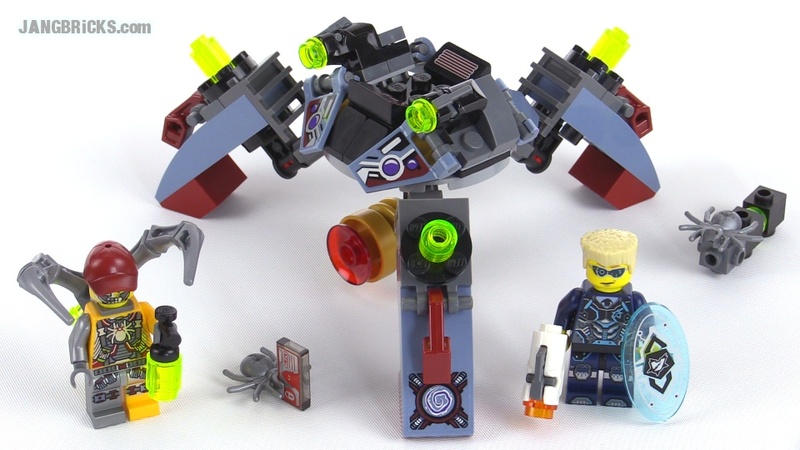 The last of the Ultra Agents sets... for the moment! More Ultra Agents! Just one more to go for this wave of the theme, then I'll do a wrap-up. And now for something... a little different! Looks weird, but the play feature is impressive. LEGO layout #2 update! 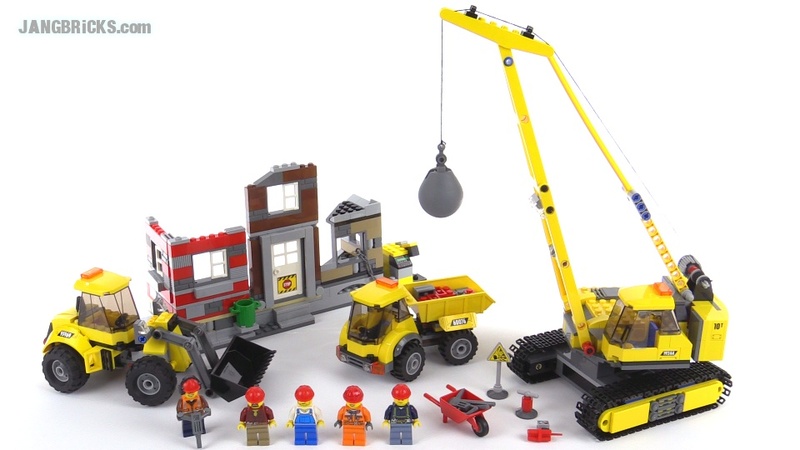 ALL early 2015 City sets together! Now that you blog viewers have seen all of my new City reviews, it only makes sense that you extra-special fans would see everything together before the rest of the world! 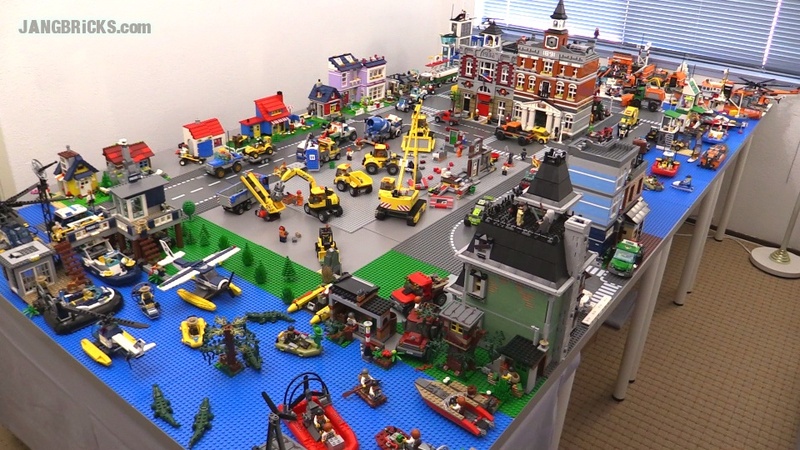 This is my second LEGO city, Mellemby, expanded and now with the whole Demolition sub-theme represented in the center, plus the Swamp Police section you saw before. Video: LEGO layout #2 update! 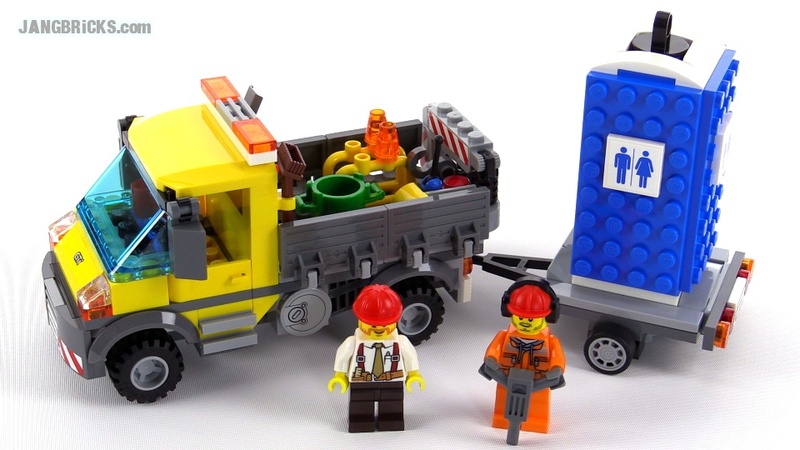 ALL early 2015 City sets together! Last of the Protectors, for now! 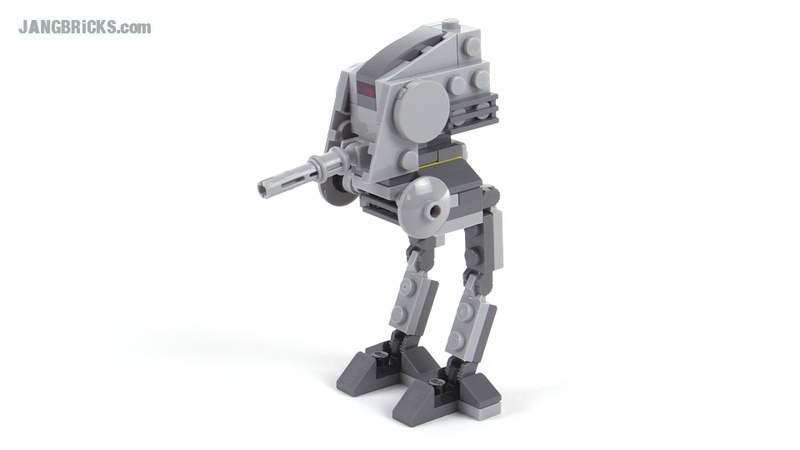 Another 1980s miniature rescued from disuse! 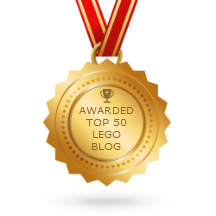 Too many new LEGO sets! Ahhh! 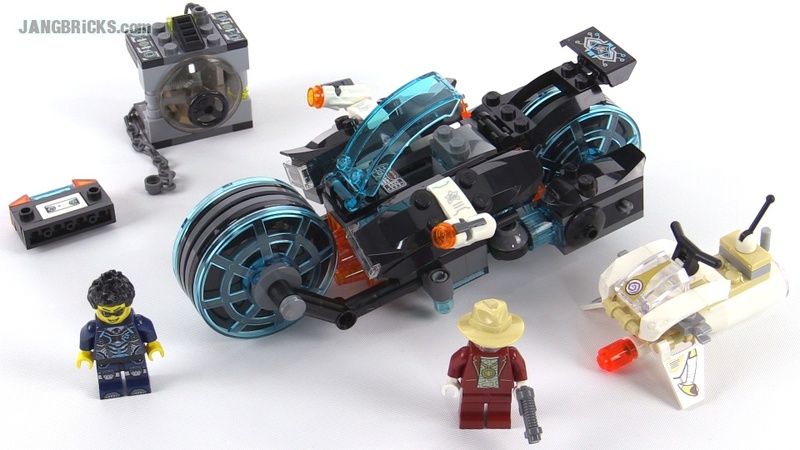 Yes, it's another transforming hover-bike for the Ultra Agents already, but this one does have its own unique style. Enter the Dra... er, serpent! 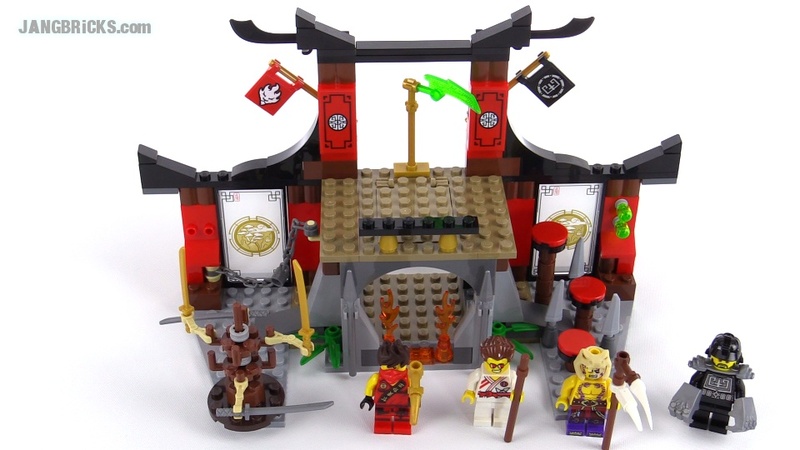 The largest of the new Ninjago structure-based sets for this wave. 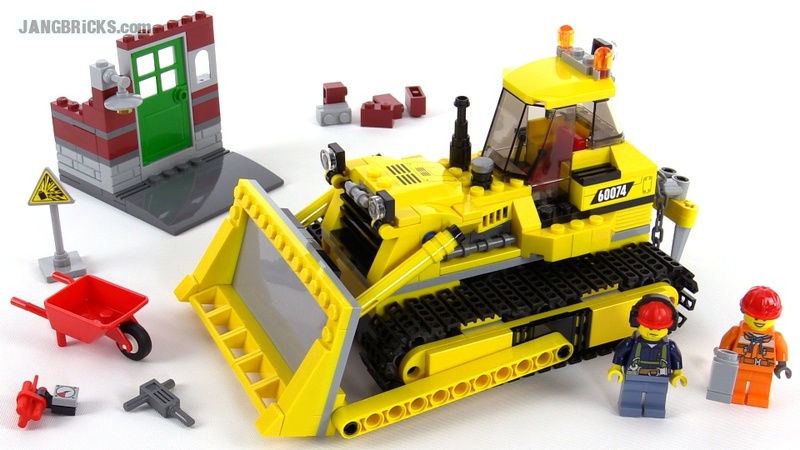 My last review of a LEGO City "starter set" was back in the middle of 2013, when I was still terrible at this stuff. Somehow, for some reason, that video has gotten over 2 million views. My apologies to those 2 million viewers for how long-winded I was back then! Hopefully this new one is more palatable. Hooray! More sets from my favorite LEGO theme have arrived. I'm starting with the big one! Spoiler alert: Womp Rat is included. As promised, here's the official alternate build for the Formula Off-Roader. 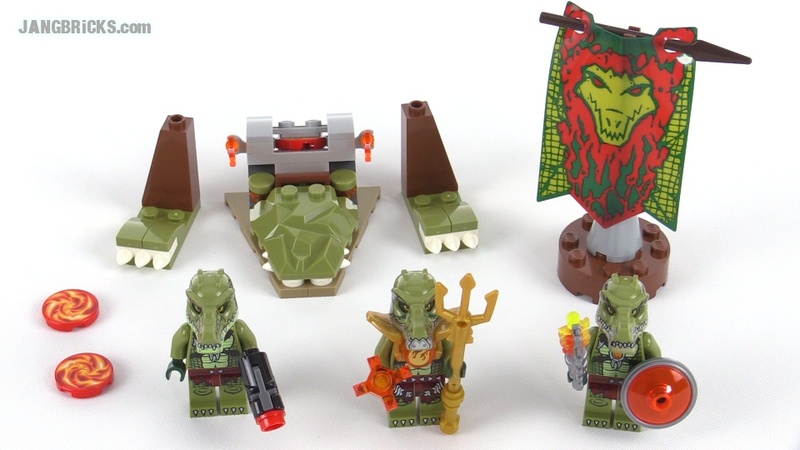 Free polybag sets for the win. 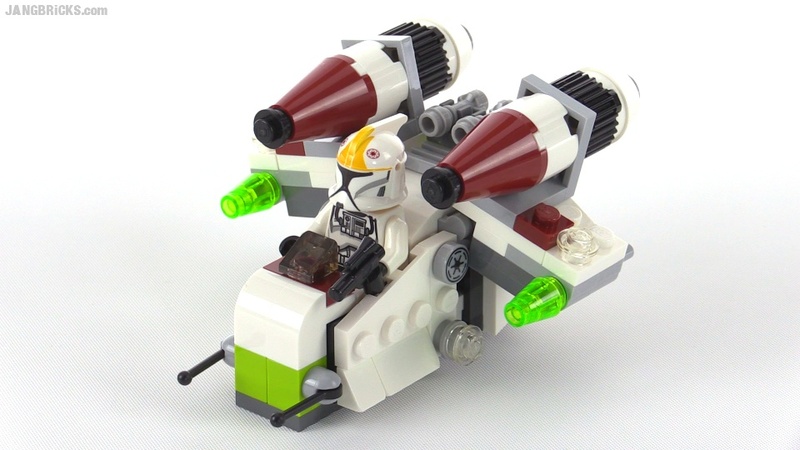 Extra credit for actually being a cool build. 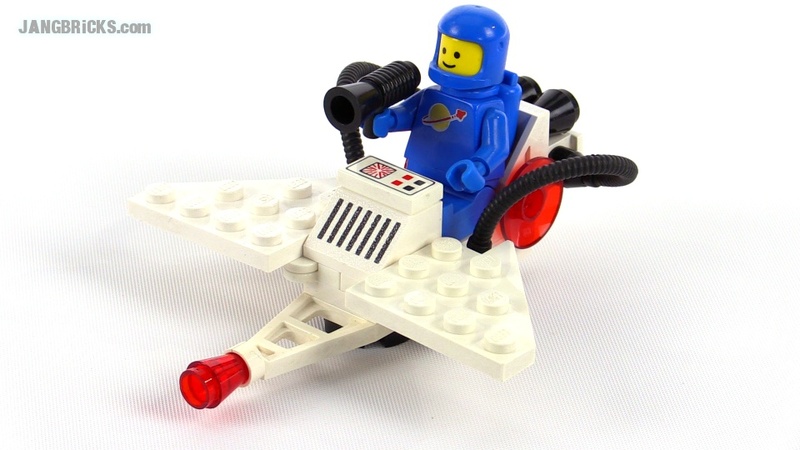 Let's not forget about LEGO Classic Space! 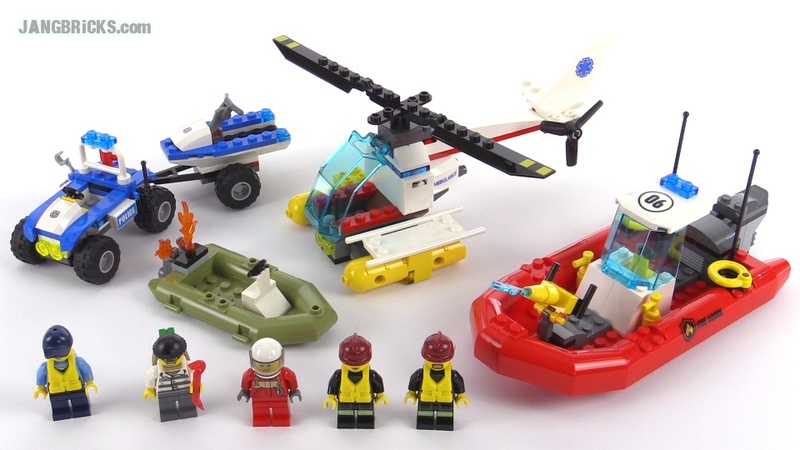 I'm still on my mission to collect all of the true original, major release sets from the solid-color minifig days!